Happy Holidays and a Very Happy New Year to All! This is to wish you all well, hope your holidays have been good to you, and wishing you all the best in the new year . . . . 2014! Enjoy all this time off from things with family, friends, relaxing, lounging, and taking a holiday break for just a bit. It's been a year, and soon will be to the end of 2013. 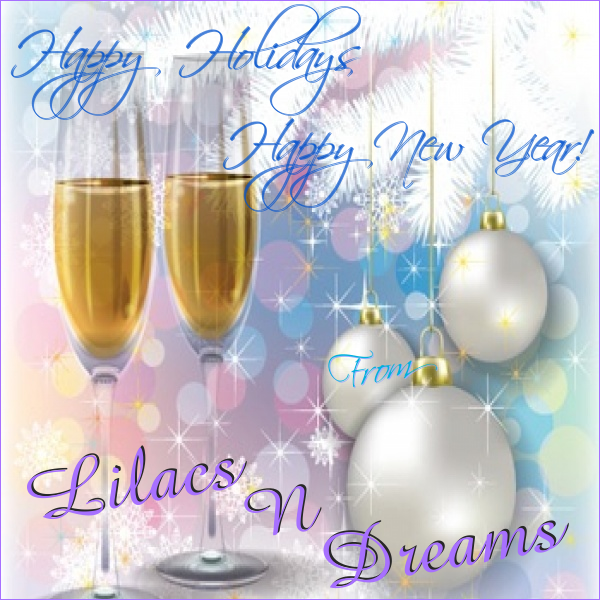 Wishing you all the Merriest of Christmas Holidays, and here is to a wonderful New Year Everyone!! 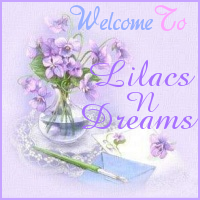 Thanks for stopping by LilacsNDreams, and hope to see you all again soon. 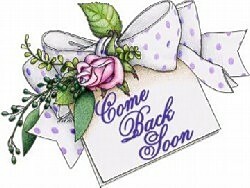 Take care ! ! !